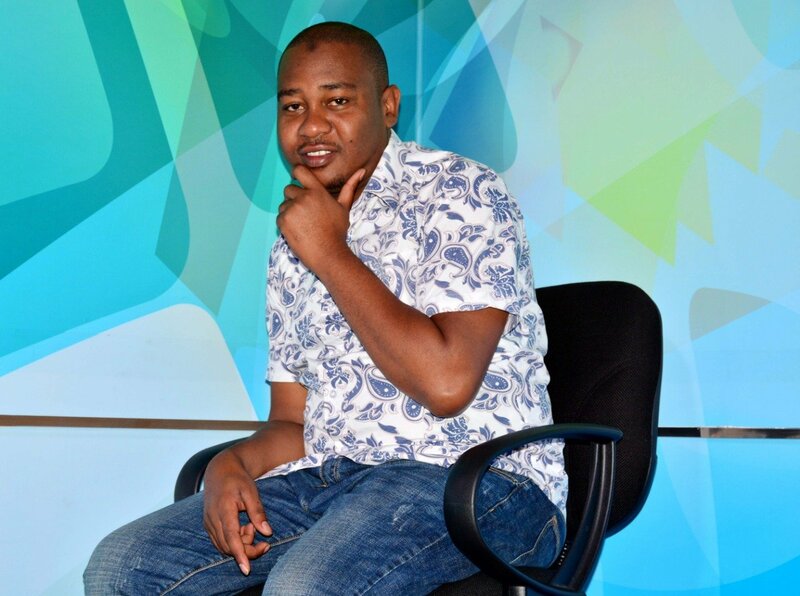 KBC’s Top Mashariki host Kazungu Mwinyi is celebrating 10 years in the industry and he has decided to give back to his community at the Coast as a gesture of gratitude. 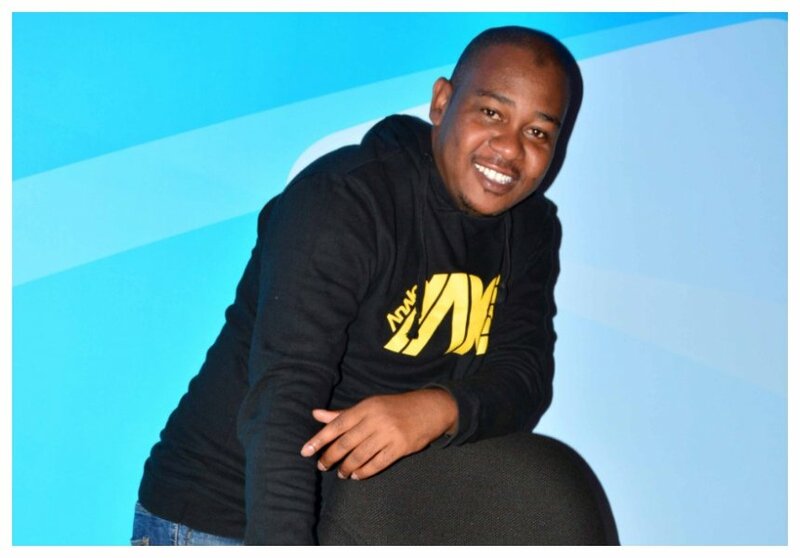 Kazungu, who hails from Mdune in Kwale County, want to give the youth in his home town the platform to showcase their talent by hosting Mdune Festival. 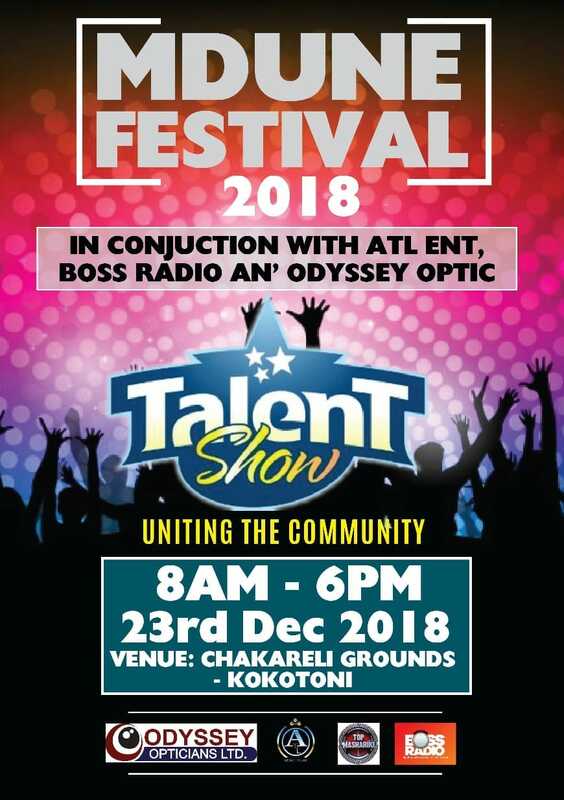 Kazungu is working in conjunction with ATL entertainment, Boss Radio and Odyssey Optic to host the Mdune Festival which is slated for December 23rd. The festival will incorporate several activities including talent search, football matches etc which are all meant nature raw talent in Mdune. “The event is to give back to the society as i celebrate 10 years in the industry. So I’ve decided to do this by nurturing raw talent to bring the them a new life and hope,” said Kazungu Mwinyi.